Tracing Alien to its origin leads us to many disparate and far-flung places: one is 1940’s Chur, where Hans Ruedi Giger is stumbling upon the museum mummies and dreaming the claustrophobic nightmares that would inspire his art. Another is Teesside, an English chemical and steel hub where the industrial landscape was being soaked up and stored in the imagination of a young boy called Ridley Scott. And another leads to the Ozarks of Southern Missouri, where Dan O’Bannon relegates himself to the back of a school bus with the tomes of HP Lovecraft on his knee and stacks of Weird Fantasy by his side. There are many people whose contribution to Alien is indispensable, but for now these three are the most central, recognisable and pertinent. 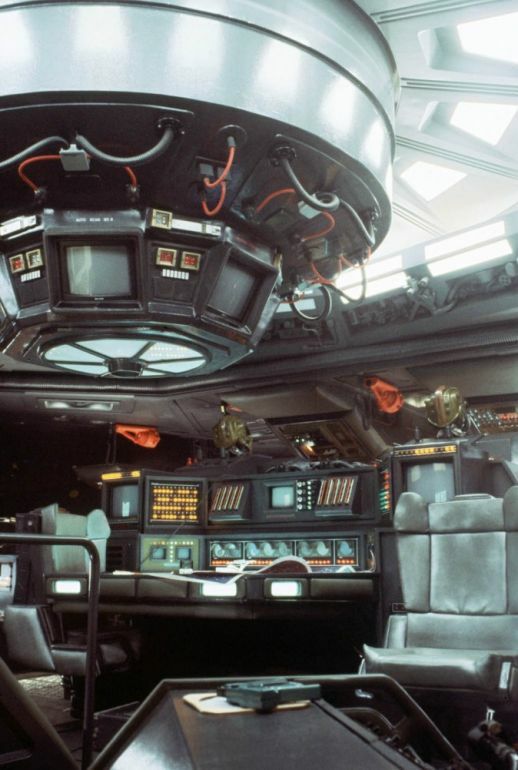 As for Alien’s beginnings, they lie rooted, undoubtedly, in Dan O’Bannon — removing the film’s director or conceptual artists would have made for a very different movie, but without O’Bannon’s involvement there would have been no grand collaborative effort between this trio, no mind for the Alien to germinate and spring from, and no film at all. ~ Thomas O’Bannon, ‘The Book of Daniel’, excerpt from Jason Zinoman’s Shock Value. In addition to running shop, Dan’s father also encouraged extracurricular mischievousness. 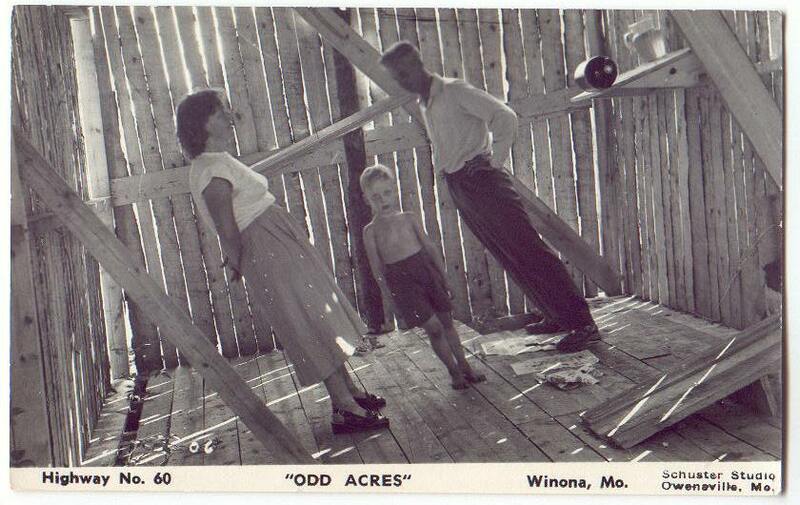 “He also helped his father fake UFO landing sites on their acreage and watched as his father took UFO believers and the press around and told them about the landing he had witnessed!” (apparently, a Tom O’Bannon is listed as the witness of a 1957 UFO sighting in Winona, MO — the UFO was revealed to be a chicken brooder. The photograph can be seen in the publication Man-made UFOs 1944-1994.) In other photographs displayed at the Shannon County genealogical website a young Dan can be seen grinning as he seemingly suspends from a ‘gravity-defying angle’ and Bertha O’Bannon’s legs magically depart her torso. The O’Bannon’s at Odd Acres. His adoration for Lovecraft would find its ultimate expression in Alien which, as he expressed in his essay ‘Something Perfectly Disgusting’, “Went to where the Old Ones lived, to their very world of origin. That baneful little storm-lashed planetoid halfway across the galaxy was a fragment of the Old Ones’ home world, and the Alien a blood relative of Yog-Sothoth”; but, for now, he contented to dream about being a filmmaker, an actor, or an artist. He would later comment that exerting his creative energies by writing helped him process feelings of anger about his surroundings: his mother was allegedly harsh, and school became unbearable when the affable, playful Dan felt the spotlight suddenly turn against him in a dreadful epiphanic moment. ~ Dan O’Bannon, The Washington Post, 1979. As a young man Dan enrolled at Washington University in St. Louis, the school of fine arts, where he studied with the intention “to be the next Norman Rockwell”, an artist famed for his depictions of American domestic scenes: cozy grandmothers, slumbering mutts, apple-cheeked Boy Scouts and the like. “I soon learned that the world only needed one Norman Rockwell,” he realised, “so I decided to try for the movies.” He enrolled at the University of South California film department, typically acronymised as USC, in 1968. USC at the time was a hotbed of ambitious young would-be filmmakers including, among others, John Milius, Robert Zemeckis, and George Lucas, “who was a year ahead of me and therefore not of my tribe.” Francis Ford Coppola had graduated before O’Bannon’s enrolment, and Steven Spielberg had been rejected admission for poor grades, but graduates tended to hang around after completing their studies (usually to capitalise on the filming equipment and eager volunteers) and they brought similarly talented friends into USC’s orbit, which all coalesced to create an energetic environment that was spilling out as one contributory arm of what would be called ‘New Hollywood’ — it was a revolutionary movement in American cinema, and O’Bannon was in the thick of it. “[W]hen I was studying there the auteur theory was the big thing – the director has to do it all. And I believed them, and in fact I taught myself how to do every job on a movie.” His first student films included 1968’s ‘Good Morning Dan’ (“Set in the then distant future of 2006, an old man reminisces on his days at USC”) and 1969’s ‘Bloodbath’ (“A slovenly young man commits suicide out of curiosity and boredom”); the latter film was shown in a class that included student John Carpenter, who decided to seek out and befriend O’Bannon — the two had already worked together on ‘Good Morning Dan’, on which Carpenter operated the camera, but it was O’Bannon’s later project that compelled Carpenter to strike up a creative relationship. Trouble arose when Dan’s parents decided to cut him off financially and told him to return to Missouri. To keep him in L.A. Carpenter invited the penniless Dan to move into his apartment, and it was there that they bashed ‘The Electric Dutchman’ into shape. Dan had a few ideas to contribute: a cryogenically frozen Captain was one, as was the star-struck Talby’s obsession with the mythical Phoenix Asteroids and the sentient and argumentative bomb from the film’s closing moments. “The way we wrote together was: We would go off separately and write the scenes we liked best, and then John would assemble all the material into its final form.” For his part, Carpenter found his new partner’s input indispensable. “Dan contributed mightily to the tone of the film; many of the funniest moments are his ideas.” They also settled on a new title for their movie: ‘Planetfall’. 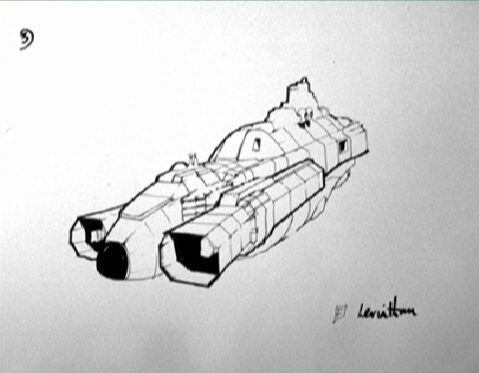 Though O’Bannon was a confident DIY effects man, he sought greater artistic talents to design the spaceship needed for their movie. For this, he sought cartoonist Ron Cobb, whose bitingly satirical strips for the Los Angeles Free Press had found cult appeal, having been reproduced in counterculture magazines and papers like the Underground Press Syndicate, and who had recently turned to drawing up frightening lizardmen and two-headed golems for magazines like Famous Monsters of Filmland. Dan and Ron on pre-production for Alien. Dark Star’s greatest legacy wasn’t its lacklustre release and reception, or even its modern popularity (it remains firmly cult) but how it engendered Dan’s fruitful artistic collaborations with Ron Shusett, with whom he would write both Alien and Total Recall. Shusett told midniteticket.com that, “When I saw [Dark Star] I said, ‘Wow, I should be working with this guy’. I hadn’t made any movies and I had been struggling for four or five years at that point.” Shusett tracked O’Bannon down, finding him living in an attic at USC, and the two agreed to work, firstly on Dan’s own project, Star Beast, later titled Alien, before tackling Total Recall, which Shusett had optioned and brought to the table. 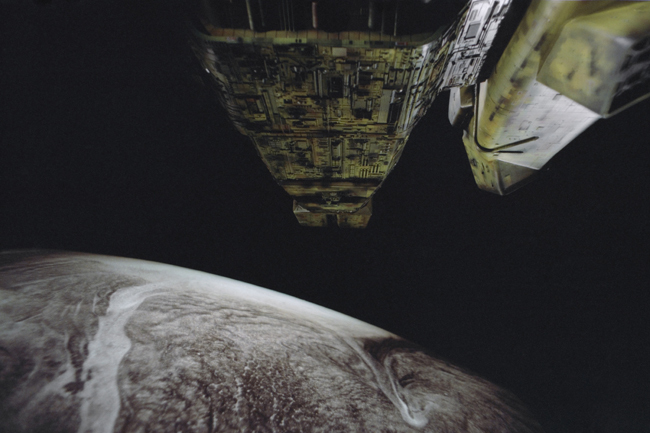 The process of scripting the film has been covered extensively in Writing Alien, but in brief before it was finished Dan was contacted by Chilean avant-garde director Alejandro Jodorowsky, who had seen Dark Star and, impressed by O’Bannon’s ability to multi-task and concoct low-fi visuals, decided to hire him to take charge of the special effects on his adaptation of Frank Herbert’s opus, Dune. O’Bannon accepted, and set off for Paris. 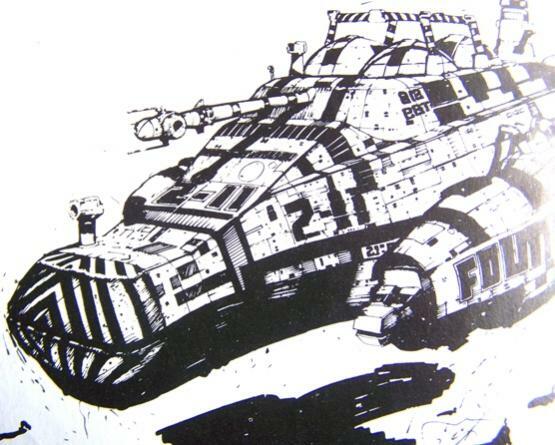 O’Bannon’s time in Paris introduced him not only to Swiss artist HR Giger but also to English artist Chris Foss and French comic artist Jean ‘Moebius’ Giraud, all of whom would later work on Alien. In HR Giger Dan found an utterly unique artistic sensibility that, he reckoned, if brought to the cinema could be transformative. And in Moebius he found another collaborator with whom he would, with no inkling at the time, influence science-fiction for decades to come. ~ Jean ‘Moebius’ Giraud, The Long Tomorrow introduction. 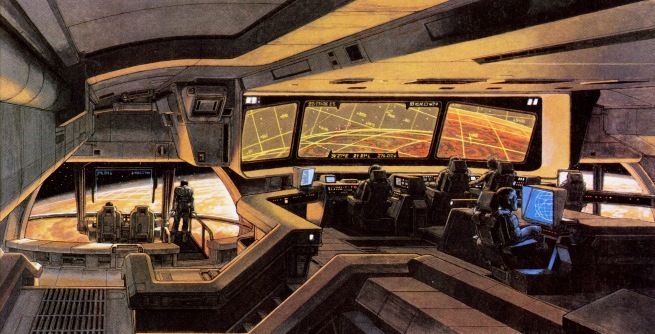 Their work, initiated as a distraction, would become the visual inspiration for later landmark science-fiction movies and comics, including Katsuhiro Otomo’s Akira and William Gibson’s Neuromancer, and some have pointed to what looks like the imperial probe droid from The Empire Strikes Back tucked away within The Long Tomorrow as well. The most obvious and touted influence is 1982’s Blade Runner. 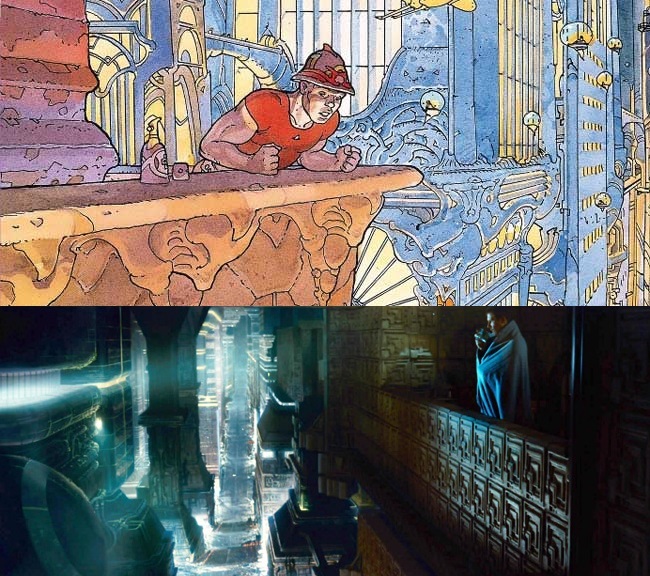 Indeed, Ridley told Film Comment journalist Harlan Kennedy in 1982, “My concept of Blade Runner linked up to a comic strip I’d seen [Moebius] do a long time ago. It was called The Long Tomorrow, and I think Dan O’Bannon wrote it.” Ridley again mined The Long Tomorrow for imagery in 2012’s Prometheus and an alien from the comic known as an Arcturian may have informed a gag in Aliens. 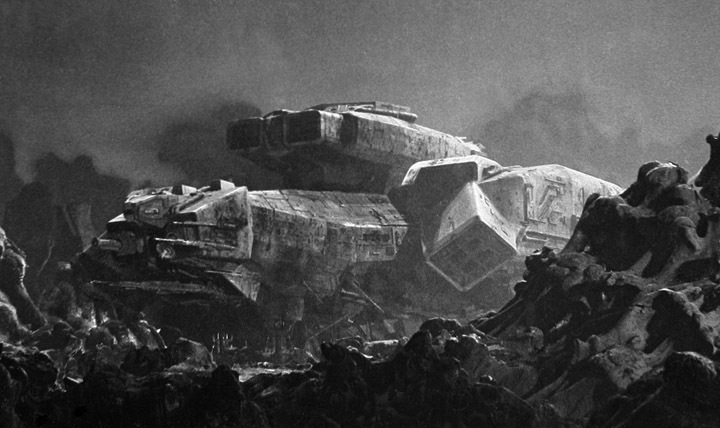 Jodorowsky’s Dune fell apart before production could begin, with Jodorowsky blaming American theatre managers who balked at the thought of a European film sharing as many screens as an American one, and Chris Foss elaborating that the French production company pulled funding after it became apparent that American co-financers were not likely to be found after failed attempts by Jodorowsky to procure them. The budget was already extraordinary, the imaginations of the filmmakers seemed beyond reining in, and Camera One lost the nerve to bankroll the project. Dune would later find its way to the screens in 1984 under the auspices of David Lynch; though he succeeded in making the movie, Lynch would write it off as a failure, as did audiences and critics. But the Dune days, though they seemed like yet another stumbling block, would turn out, as Dark Star did, to be a stepping stone for greater opportunities. 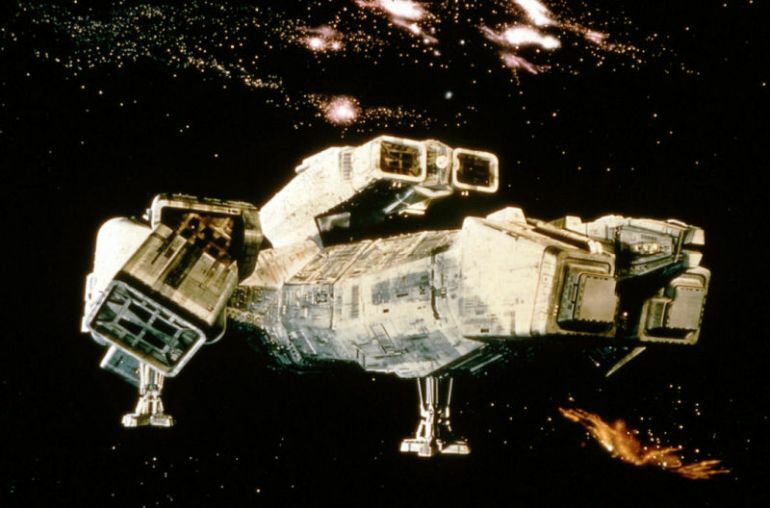 Alien had been brought to the attention of Twentieth Century Fox by Brandywine producers Walter Hill and David Giler. The duo rewrote the original script, changing the names and removing the alien elements, all in an effort to craft a visceral, stripped down space thriller. The pyramids, alien hieroglyphs and civilisations were, Hill thought, too hokey, too von Däniken. They excised these elements and their redraft saw Fox greenlight the film. 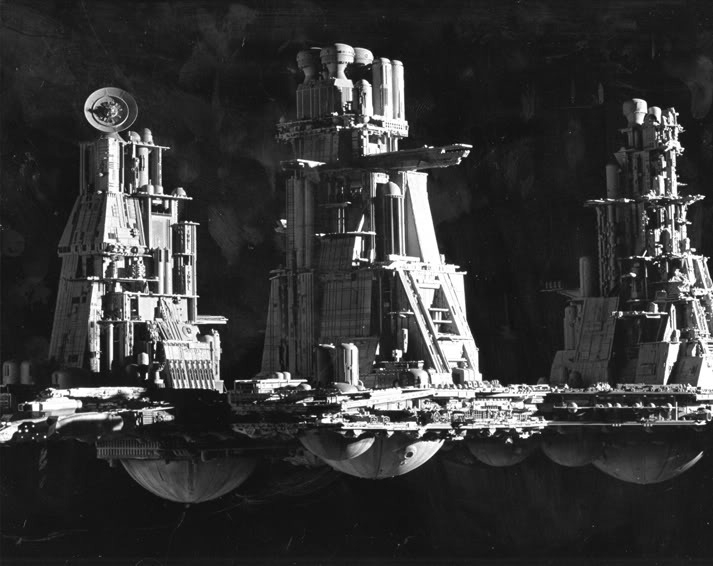 O’Bannon was hired as a ‘visual design consultant’ for the film, a position that Giler mocked but which paid dividends for the production: O’Bannon was able to insist that Ron Cobb, Chris Foss, and HR Giger be hired to design the film’s environments, characters and creatures. 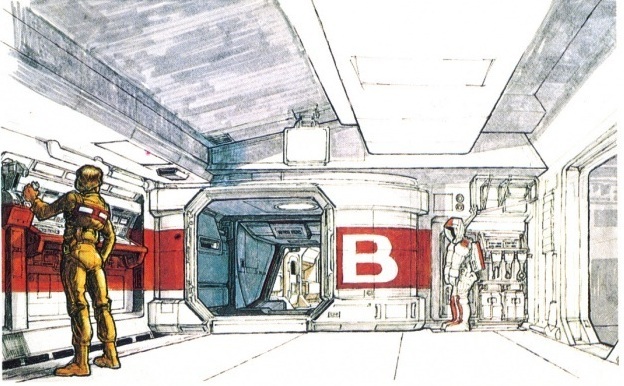 Moebius would later briefly join at director Ridley Scott’s behest. The studio happily accepted Cobb and Foss, but balked at Giger’s artwork. O’Bannon had already taken the initiative to pay Giger for some conceptual designs, but the Swiss artist would not be formally hired -or it seems, accepted- by the studio until Ridley Scott came aboard and Dan rushed to show him Giger’s work. Not only did O’Bannon introduce Ridley to the artwork of HR Giger, but he also, according to Cobb, rewrote much of the script on the set. 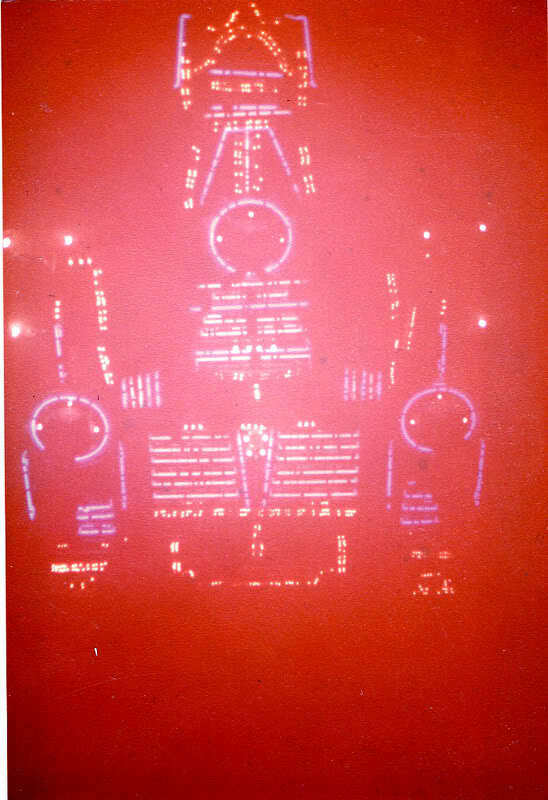 The initial pre-production rewrites by Walter Hill and David Giler removed many of the elements from Dan’s script that wound up in the film, such as the Space Jockey (a human pilot in their version), the alien pyramid and egg silo (government installations in their version; combined wth the derelict craft in the film) and the Alien was retooled as an experimental biological weapon. Other purported rewrites were bizarre, pitting the Alien against a variety of historical figures. ~ Henry Allen, The Washington Post, July 29th 1979. The long-gestating Total Recall, released in 1990, some fourteen years after its writers first met (Ron Cobb was also involved) would not be the last film that Dan contributed to, but it certainly topped off his achievements with aplomb; the film was critically and commercially successful, is considered one of Paul Verhoeven and Arnold Schwarznegger’s best films, and is, perhaps appropriately, thought of as one of the last of its kind –a science-fiction action spectacle with brain, brawn, and the last to use many ‘extinct’ practical effects and one of the first to utilise many digital effects that are common today. “I would say Dan O’Bannon is probably one of the most important and most overlooked individuals, especially in horror, but in movies in general,” says Dino Everett, the archivist at USC who uncovered many of O’Bannon’s student films. “From the research I did compiling this project I soon learned that O’Bannon was this unsung hero, not only of modern horror, but also for his time here at USC. His work here in the 1960’s was really quite advanced and ahead of its time compared to many of his classmates, and he seemed to not only be a jack of all trades, such as writer, director, actor, makeup and effects, but also seemed to be a one man creativity catalyst contributing often to his fellow classmates’ projects.